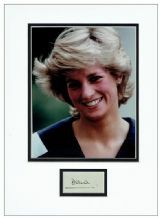 Authentic black ink signature of Princess Diana mounted with a delightful photo. 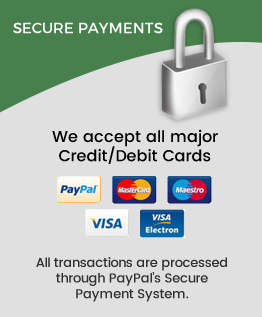 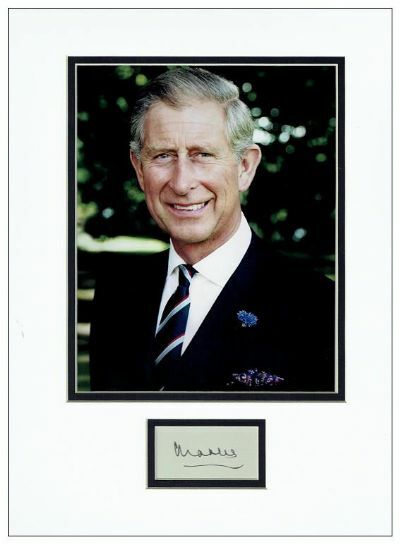 The signature has been cut from an envelope which was signed jointly by Diana and Prince Charles. 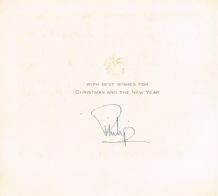 A delightful example of a highly collectable signature.